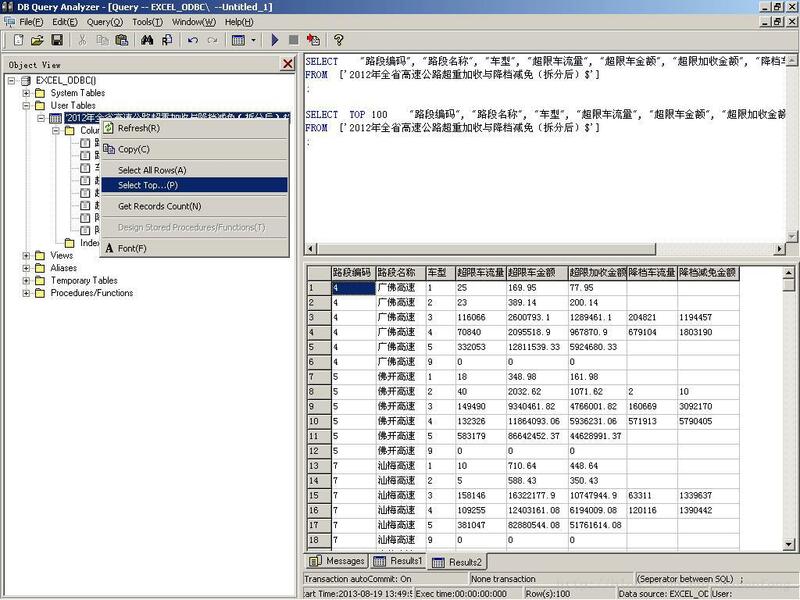 DB Query Analyzer is presented by Master Gen feng, Ma from Chinese Mainland. 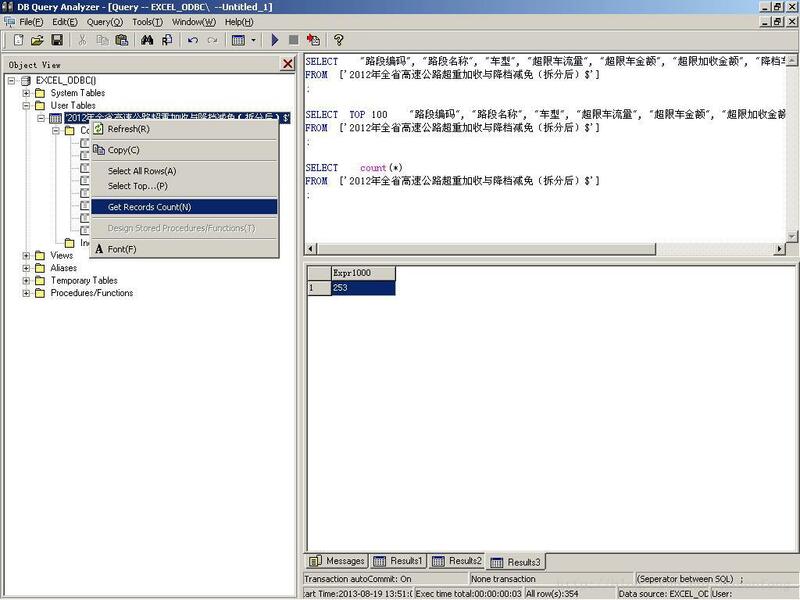 It has English version named ‘DB Query Analyzer’ and Simplified Chinese version named ‘万能数据库查询分析器（DB 查询分析器）’. 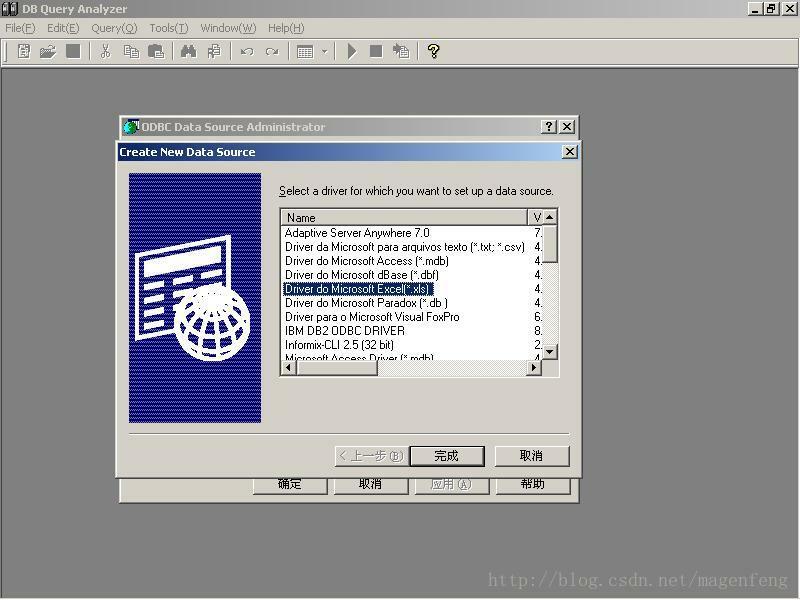 ﻿The latest version of DB Query Analyzer is 5.03, it's been distributed in most famous software download network in Chinese Mainland on August 20th. DB Query Analyzer lets you query ODBC data sources, author SQL scripts and queries, return query results to a grid or free-form text or a file, retrieve ODBC driver information, execute multiple SQL scripts or stored procedures simultaneously, and more. In the New products & Tools reviews of programmer second issue of 2007, DB Query Analyzer had been strongly recommended. 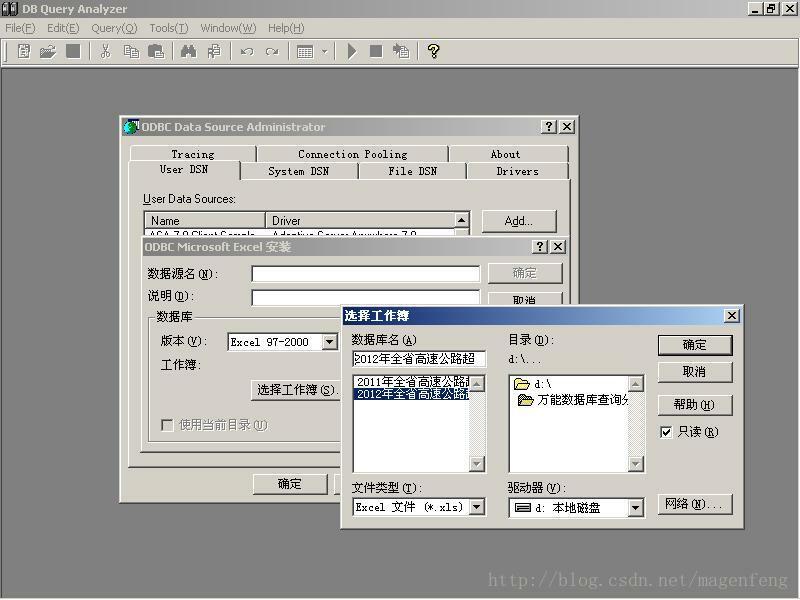 Now DB Query Analyzer is the top 50 database application software in the famous software website http://xiazai.zol.com.cn/download_order/sub_550.html . In most case it lies the top 20 and it has been download more than 92,000 times. 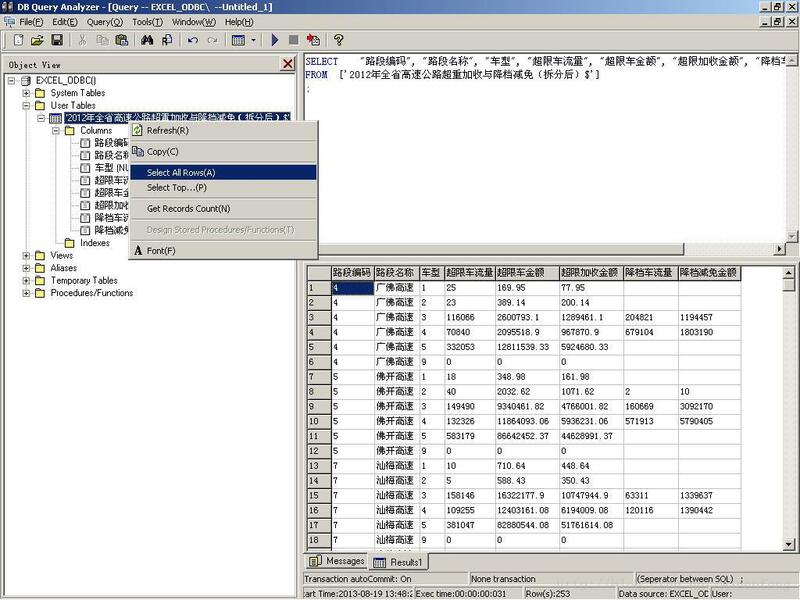 Master Gen feng Ma, the developer of DB Query Analyzer, hopes he can cooperate with some software company such as Sybase, Embarcadero, Microsoft and so on. He thinks it will be the better way that DB Query Analyzer is assembled in the develop tools according to such software company so that more and more database application software developer will benefit from its powerful function, friendly interface, easy operation and applicability to every production of RDBMS. It‘s very powerful for DB Query Analyzer in EXCEL file process. I’ll give you a sample to show its powerful function. Please make sure that column name coinciding with the data should be included in the first row in EXCEL file. Also the table name must be enclosed in double quotation marks or square bracket while accessing the ODBC Data source based on MS EXCEL. Client tool : DB Query Analyzer 5.03. First I create a ODBC Data Source ‘TXT_CSV_ODBC’according to EXCEL file by DB Query Analyzer. 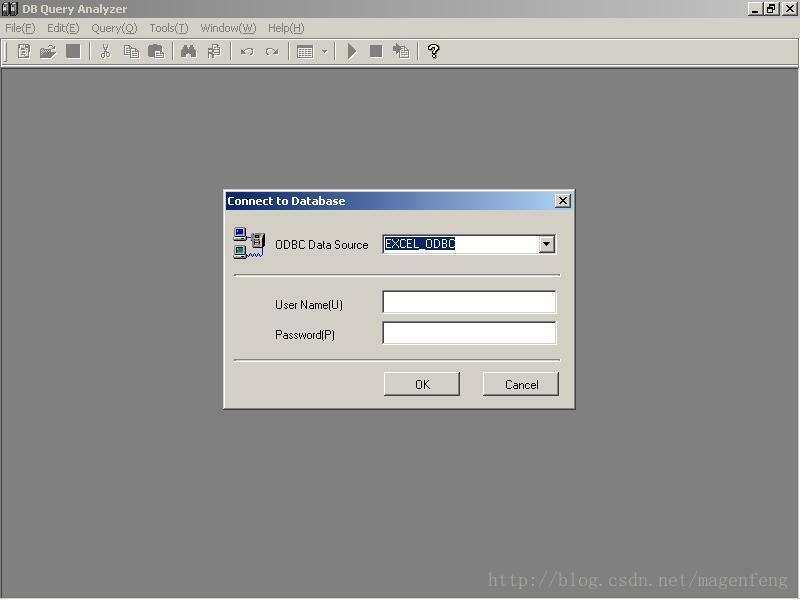 Click menu item toolsàODBC Data Source Manager to run the windows ODBC Data Source Administrator form. This is shown in Figure 1 and Figure 2. 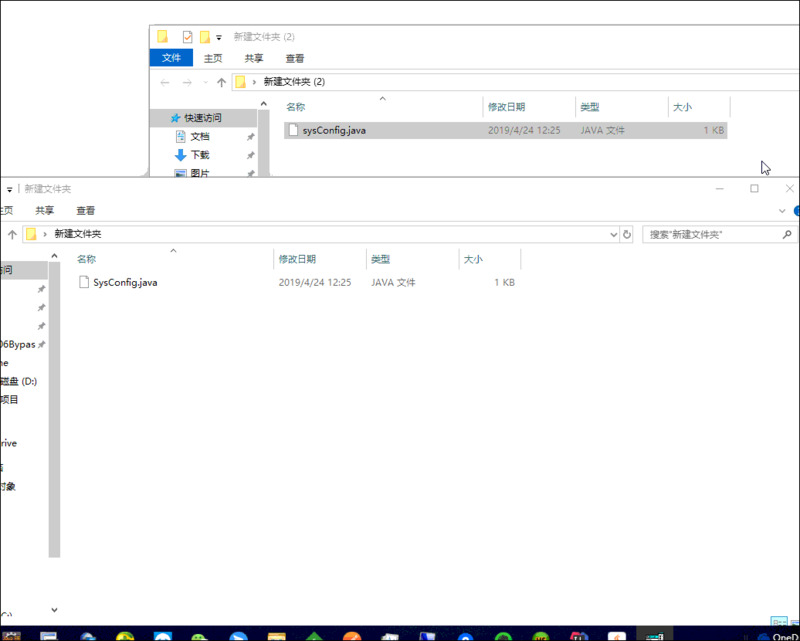 Run DB Query Analyzer 5.03, then click ‘File’ menu to choose ‘Connect’ to open the logging window. Select ODBC Data Source ‘TXT_CSV_ODBC’. You can get the result after you execute SQL statement. Please uninstall the former version first, then install the latest version.